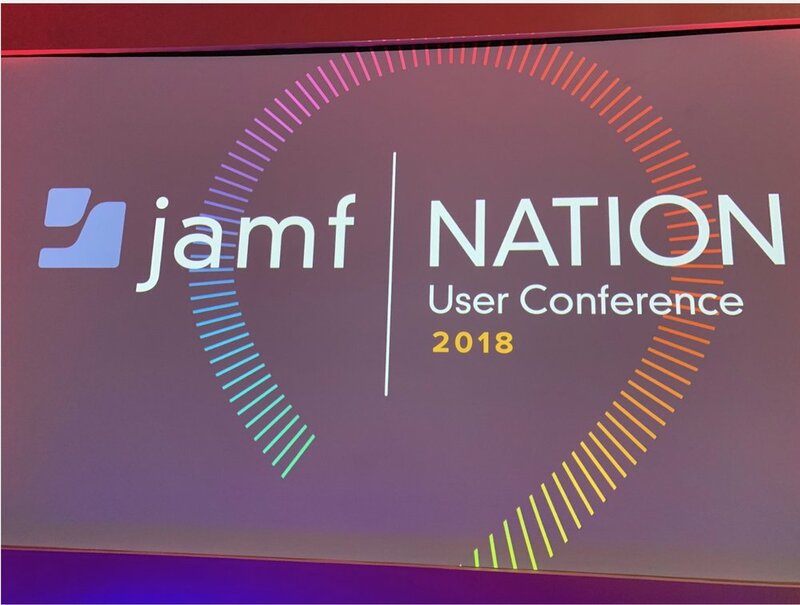 Today, with nearly 2,000 Apple IT administrators from around the globe in attendance, Jamf kicked off its 2018 Jamf Nation User Conference (JNUC). 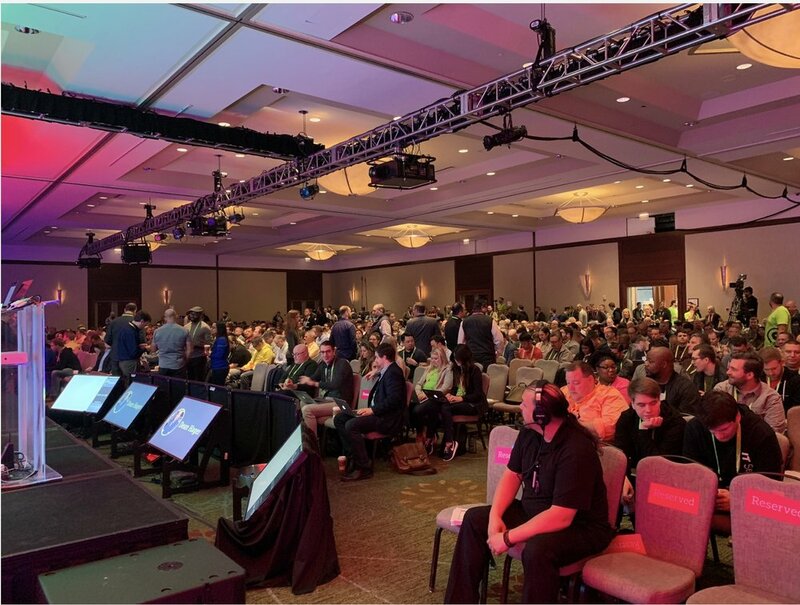 Jamf, which specializes in Apple ecosystem management, announced its latest version of Jamf Pro and updates from strategic partners Microsoft and SAP. At JNUC 2017, Jamf announced general availability of Jamf Pro 10. One year and more than 10 releases later, Jamf is announcing new capabilities in its latest version of Jamf Pro. IT admins can now deploy configuration profiles to Supervised iOS and tvOS devices prior to Setup Assistant completing, a major step forward for seamless onboarding. When activated, this feature will keep the device in the Setup Assistant workflow until the assigned profiles finish installing. Admins will now be able to remotely update the tvOS operation system. What’s more, previously, teachers that wanted to leverage Apple’s Classroom app had to carry and use an iPad. With support for the Classroom app on macOS devices, teachers can now utilize a Mac to guide students in the classroom. Previously, Jamf gave admins the ability to enable Activation Lock as part of PreStage Enrollment on Apple Business Manager or Apple School Manager devices. With the latest version of Jamf Pro, admins can manage Activation Lock outside of PreStage Enrollment entirely, meaning customers will not have to wipe and re-enroll devices in order to take advantage of Activation Lock. The folks at Jamf say that deploying, managing and protecting Apple devices has never been easier than it is with Jamf Now, a cloud-based mobile device management (MDM) solution for small and medium businesses. Jamf Now boasts streamlined workflows and features like operating system (OS) updates and custom app deployment. Earlier this year, Jamf introduced Jamf One, an iOS app that allows users to create and join Jamf Nation discussions, view open jobs, access support, submit help tickets and further engage with the Jamf and Apple IT community. This month, Jamf also rolled out a new feature in Jamf One: users can view and vote on product feature requests. In 2017, Jamf and Microsoft partnered to integrate Jamf Pro with Intune. The initial integration included the ability to share inventory data, apply conditional access and offer remediation paths, ensuring that trusted users are accessing corporate data from trusted applications on trusted devices. Today, Jamf announced its integration with Microsoft is expanding to enable users to authenticate to their Mac with their Azure AD credentials leveraging Jamf Connect, formerly NoMAD. The company says this will simplify life for end users by enabling them to enter only one set of credentials to access their Mac and immediately use cloud-based services registered with Azure AD (e.g., Office 365). Jamf is partnering with MATTER, a nonprofit with a mission to expand access to health and education around the world. An Innovation Hub will be sent to the Victoria Falls Primary School in Victoria Falls, Zimbabwe. Half of the population in Zimbabwe is younger than age 18, and this growing population has a lack of access to resources, particularly relating to technology training. These education hubs are outfitted with solar power and modified as 21 st -century classrooms, ready to be deployed anywhere in the world. Utilizing the latest Apple technology, the Hub provides personalized learning for people who otherwise would have limited access to education, affording them meaningful opportunities to enrich their lives and their futures, according to Jamf CEO Dean Hager. To learn more about the Innovation Hub and support this initiative, visit donate.matter.ngo/jamf. Tune into tomorrow’s JNUC Keynote address at 9 a.m. (Central) via Livestream to learn more about Jamf customers’ news. There’s a live feed of the conference at jamf.com .